Hong Kong is usually identified by its elegant skyscrapers, but there exists a vibrant culture beyond its commercial buildings that is deeply rooted in Chinese traditions. Though one cannot deny the influences that colonial rule has left on this city and Special Administrative Region of the People's Republic of China (PRC), the Chinese culture still triumphs over everything else in this part of the world. 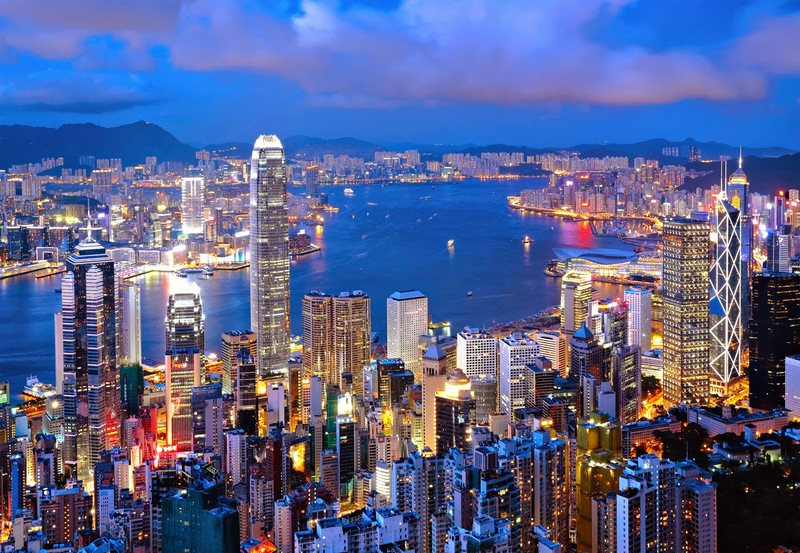 Among the other delights that one can experience while touring Hong Kong are its bustling neighborhoods and fascinating islands. 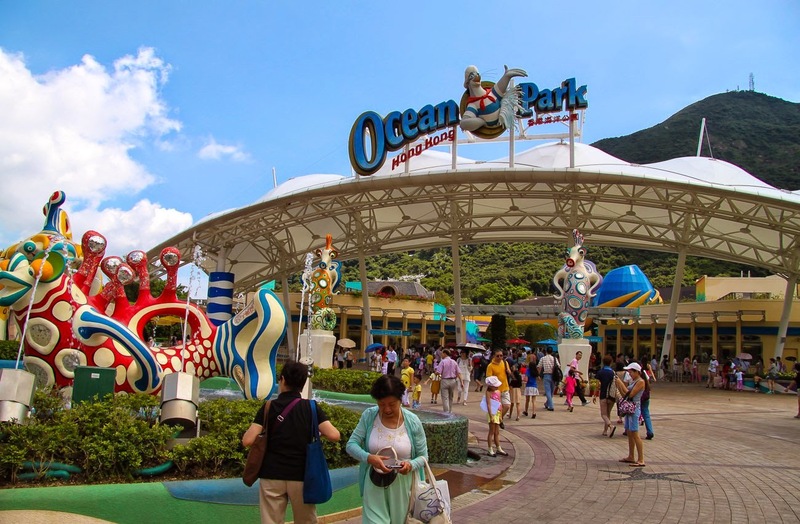 Many of the Hong Kong holiday packages are designed to give tourists the chance to explore some of its fabulous offerings. They can shop for their desired items in the local markets and shopping areas, walking away with the best bargains. Their stays are arranged in some of the famous hotels of Hong Kong that are well-equipped with the latest facilities. Kids can have a great time at the theme park, which has exciting rides and all the elements that amount for unlimited fun and entertainment. From Hong Kong, one can take a ferry to reach Macau, which is another Special Administrative Region of the PRC. 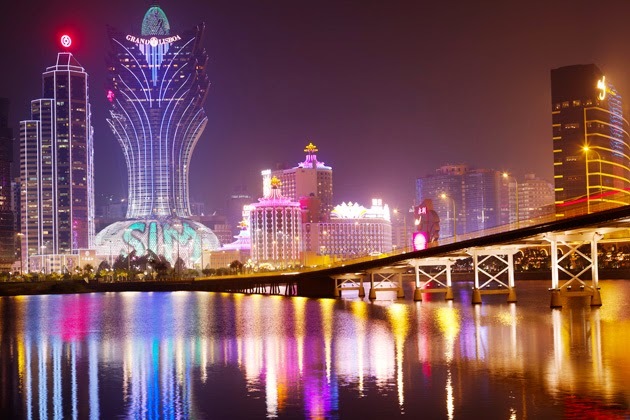 During the tour of Macau, travelers would also get the opportunity to explore its awe-inspiring attractions.